This month I am going to be discussing some badass women in anime. 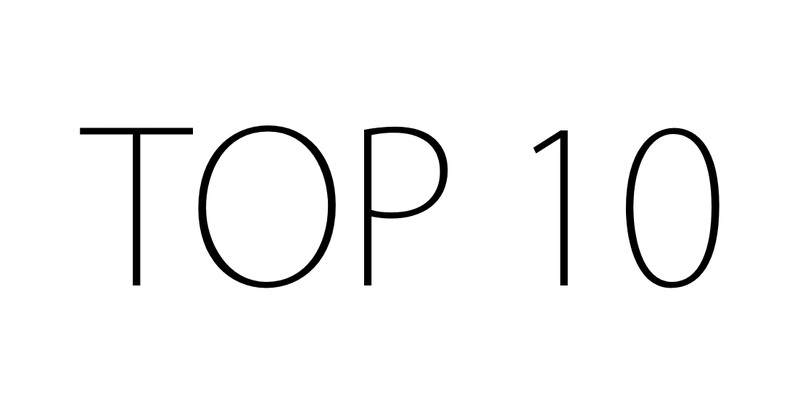 This list isn’t in any particular order I’ve just numbered it for simplicity. 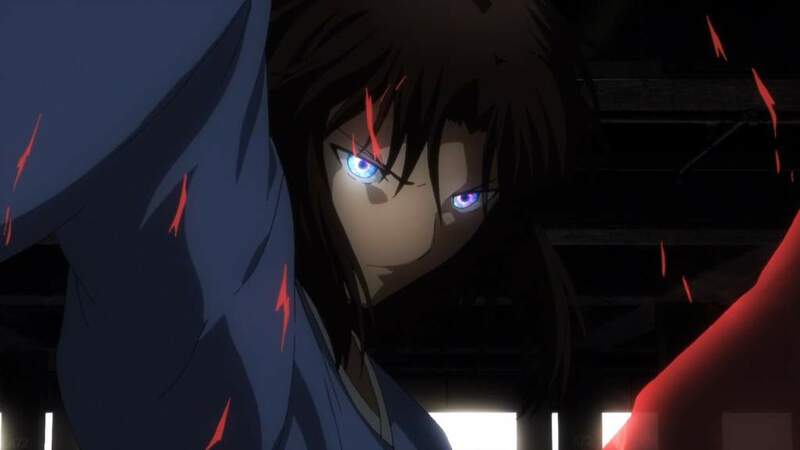 Possessing the “Mystic Eyes of Death Perception“, Shiki Ryougi has the unmatched ability to see the death of something and thusly destroy the source. Shiki was raised to have two personalities, one male and one female. Unfortunately, after a car accident left her trapped in a coma for two years, the male personality has since died, leaving only the female half of Shiki. On top of this Shiki feels disconnected to her life before the accident and has since had an unfriendly manner towards others, in an attempt to resurrect her other half. Despite her appearance, Haruko Haruhara is actually an intergalactic patrol officer. On the hunt for Atomsk; a notorious galactic pirate, She finds herself on earth. With nothing much to do, she busies herself acting as a housemaid for the Nandaba household. She is first introduced through the act of running over the protagonist “Naota“, with a scooter and then bashing him in the head with a bass guitar. She then acts to fight alongside Naota to defeat the Medical Mechanica but only does so so that she can manipulate Naota to get access to Atomsk’s power. One of the titular characters of the Nana series. Nana Osaki is the rebellious lead singer of the Black Stones (Blast). She has always been troubled by her past, due to the fact that she was abandoned by her parents at a young age. As a result, Nana has developed an issue of connection. No matter how hard she tries to pull away from those around her, deep down she can’t stand the thought of losing someone else. So instead she decides she will give everything she has to pursue her dream of becoming a professional singer. Revy was born in America and grew up in the poverty and violence of a china town in New York. Raised by her abusive and alcoholic father. Then after being arrested, Revy was beaten and raped by a corrupt police officer, soon after returning home, she murdered her father. More recently, Revy has been working as a gun for hire aboard the Black Lagoon, mercilessly and skillfully dispatching anyone who stands in the way of her paycheck. Swiftly earning herself the name “Two Hands” for the way she dual wields two Cutlas pistols. 6. Akame – Akame Ga Kill! Know across the land as “Akame of the Demon Sword Murasame” is a gifted swords woman who has joined up with the group of rebel assassins in the plot to bring down the crown. 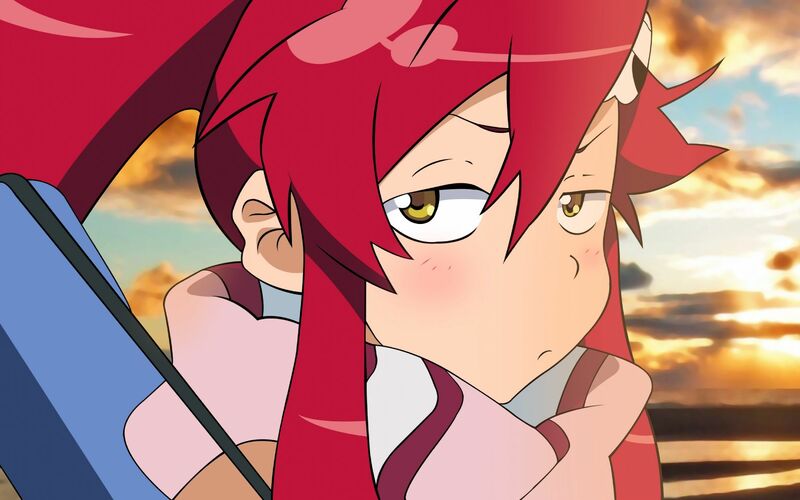 Initially, Akame worked for the crown but not by choice. She and her sister were kidnapped and sold to the kingdom to be trained as assassins but not being able to live with the atrocities she was committing Akame defected and has since sworn to get revenge, meanwhile her sister is still an assassin among the crowns ranks. Although her real name is not known to any, Black Lotus has gained the rank of the Black King in the reality augmenting program Brain Burst. Unfortunately, after a crushing defeat by the Red King and her minions, Black Lotus was forced to go into hiding to retain any chance of reaching level 10 and defeating all “six kings of pure color“. In the real world, she knows throughout Umesato Junior High School as one of the most popular students and also acts the Student Council Vice-President, giving her quite the high status. The main protagonist of Kill la Kill, Ryuko Matoi has a fiery temper and a bone to pick. After the death of her father, she began her quest to hunt out his killer and get revenge. She transfers to Honnōji Academy to hunt for the other half of her scissor blade, the means of her father’s demise. However, after almost immediately starting a fight and getting beaten Ryuko finds herself in a bit of a situation. This leads her to the discovery of Senketsu (a sailor suit made of life fibres) and forever changing the history of the world. No. 47 in the Claymore ranks, Clare would appear to be nothing more than an average at best Claymore whos shoes could be easily filled. 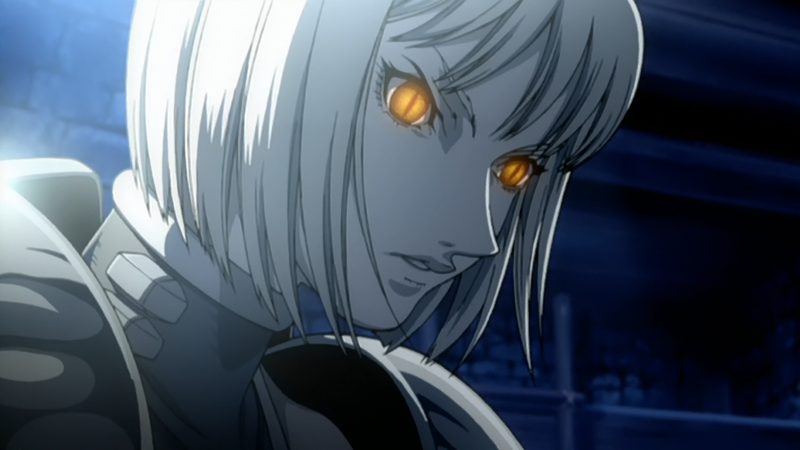 However, Clare is unique in the fact that she is the only claymore to have gained her powers from the flesh and blood of a fellow Claymore, rather than the usual way of taking them from a Yoma. In an unforeseeable twist of fate, Clare turns out to be one of the fastest swords in the whole of the ranks of the Claymores. Leading to unimaginable power and being one of the first to become a partially awakened being. Originating from Littner, Yoko is introduced into the show along side the attack of a gunmen on Jeena, Litten’s neighbouring village. It turns out that she has been hunting this particular gunmen with the intent of killing its drivers. She is well recognised for her distinguishing attire along with her impressive arsenal of weaponry. While primarily using a hefty sniper rifle based on the Barrett M82, she has also been known to sport hand guns. As one of the almighty few S-Class wizards among the Fairytail ranks, Erza Scarlet has built up the reputation of the undaunted, monstrous warrior, capable of annihilating any foe, earning her the name “Titania, Queen of the Faries“. She specialises in Spatial Magic, allowing her to store various armours and weapons in a void, that she can use whenever she wished. She is also known as being the fasted mage in the world when it comes to requiping her gear. Erza also specialises in sword based combat, having the power to slice through concrete with just the air from her swing. But despite her brave facade, she is tortured by the horrors of her childhood. What’s up,I check your new stuff named “Create a website or blog at WordPress.com” on a regular basis.Your humoristic style is witty, keep up the good work! And you can look our website about daily proxy.